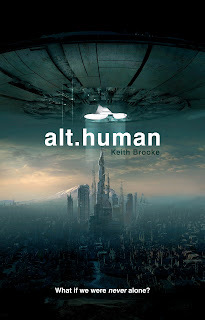 The Solaris Editors' Blog: Happy UK publication day to Keith Brooke's alt.human! 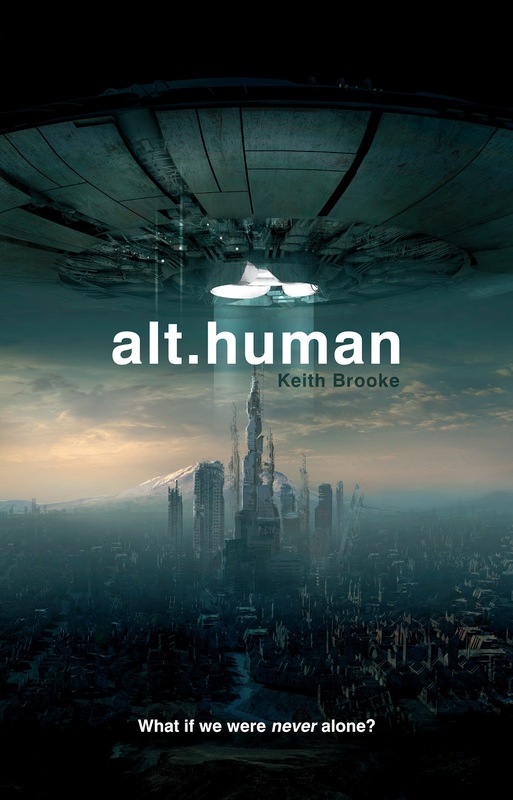 Happy UK publication day to Keith Brooke's alt.human! io9.com called it one of the 'Books you can't afford to miss in May' and Keith Brooke's fresh take on alien invasion hits UK shelves today! "We've enjoyed Brooke's writing a lot before, including his weird tales of virtual heavens," said io9. "And now he's back, with a novel that sounds weirder than all get-out." And Alastair Reynolds said it was: "a startlingly new take on the theme of an Earth under alien occupation. Keith Brooke's vivid, high-definition prose makes us see it all with magnificent clarity, as if we were there, sharing the ruins and rubble with his strange but all too human characters." alt.human (978-1-78108-002-3) is £7.99 in traditional paper form and is also available as a DRM-free ebook. It's also OUT NOW as 'Harmony' in the US & Canada (978-1-78108-001-6) and is also available as an ebook. You can also check out our interview with Keith from last month.